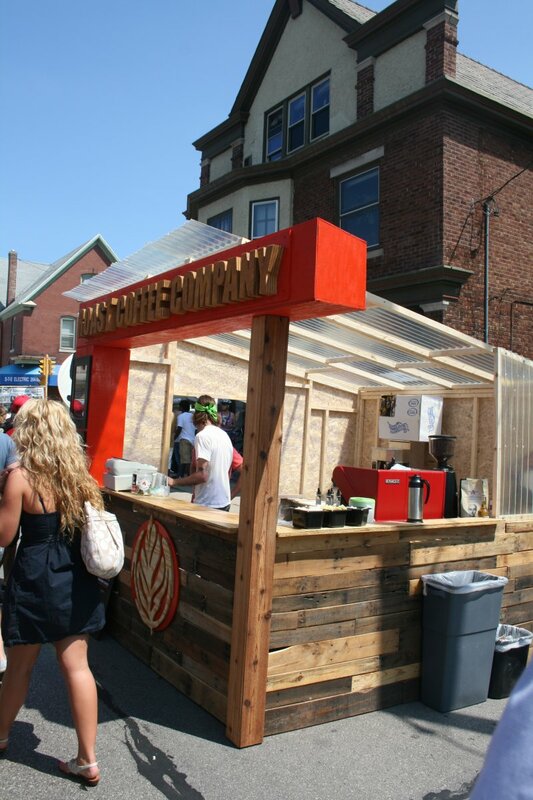 A new booth from the Roast Coffee Company at the Locust Street Festival. Photo taken by Jeramey Jannene on June 10th, 2012. All Rights Reserved.